Windows 7 Essentials Bundle, 2 Courses Learn to Operate Your Windows 7 System Like a Pro! Windows 7 Essentials Bundle, 3 Courses Learn to Operate Your Windows 7 System Like a Pro! 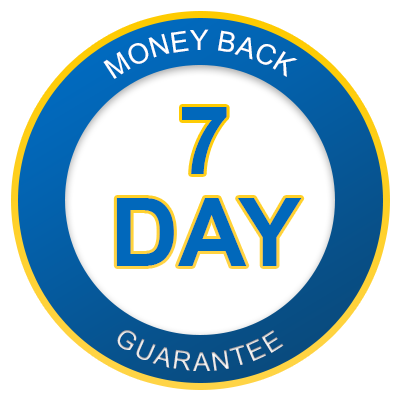 Windows 7 Essentials Bundle, 5 Courses Learn to Operate Your Windows 7 System Like a Pro!